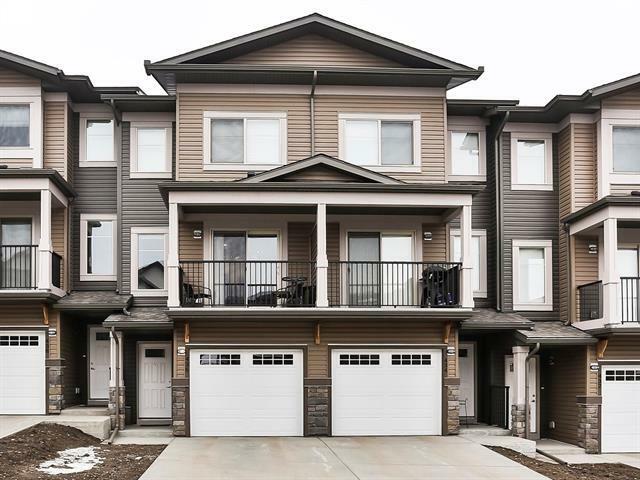 Gorgeous WALKOUT BASEMENT TOWNHOME w/ total living space of 1492sqft. 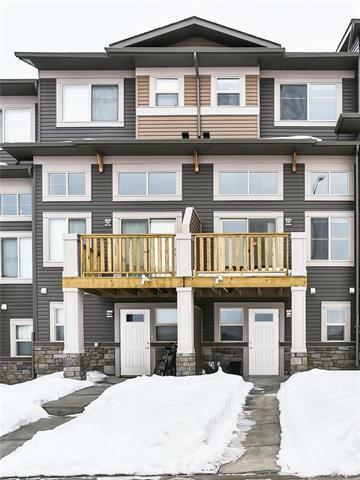 Located ideally located across visitor parking/mailbox and street parking. 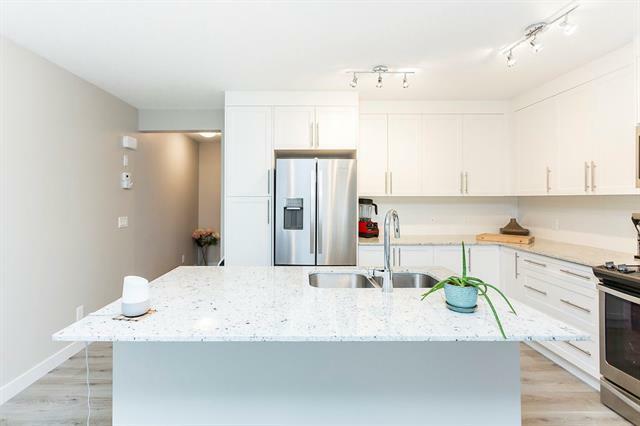 This 3 bed, 2.5 bath unit features granite counters throughout, undermount sinks, huge 12 ceilings in the living room w/large windows for natural light & access to a private balcony. 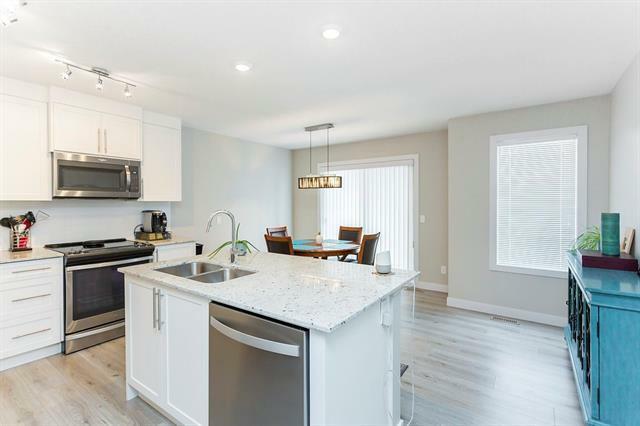 The kitchen layout has been upgraded to include more cabinetry & counter space, STAINLESS STEEL appliances, full length white cabinets & large eat up centre island adjoining to the dining area & access to a 2nd balcony w/gas line for BBQ. Upstairs features the first master bed w/4 piece ensuite, stand-up shower & dual sinks. The second master bed has a WIC, 4 piece ensuite. The walkout basement is fully finished & used as a bedroom. In-suite laundry area w/high efficiency washer & dryer. Single attached garage & driveway. Upgrades include tile flooring in bathrooms, living rm light, knockdown ceilings, kitchen faucet. Home also has A/C rough-in & bathroom rough-in basement.